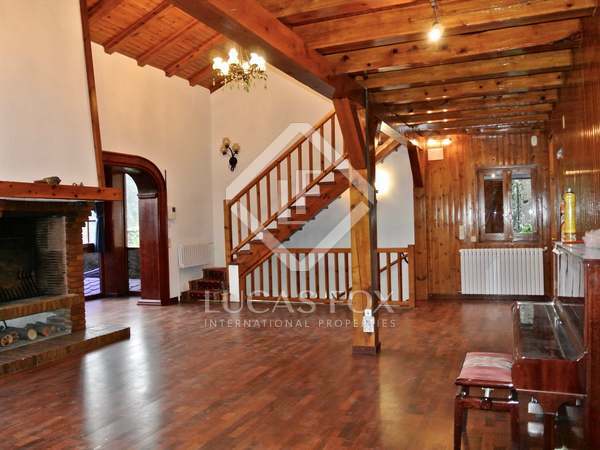 A fantastic opportunity to build a dream house in an excellent location close to all services. 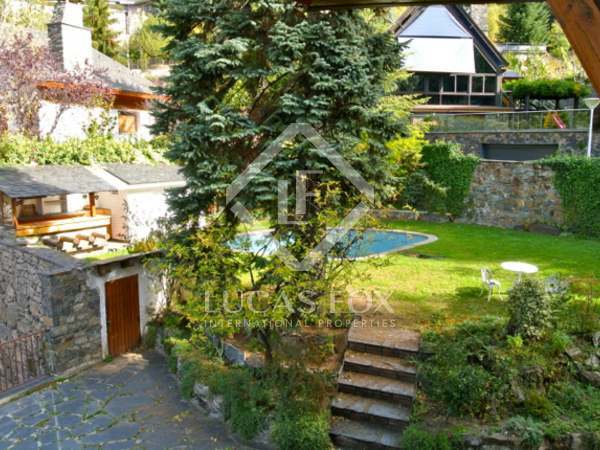 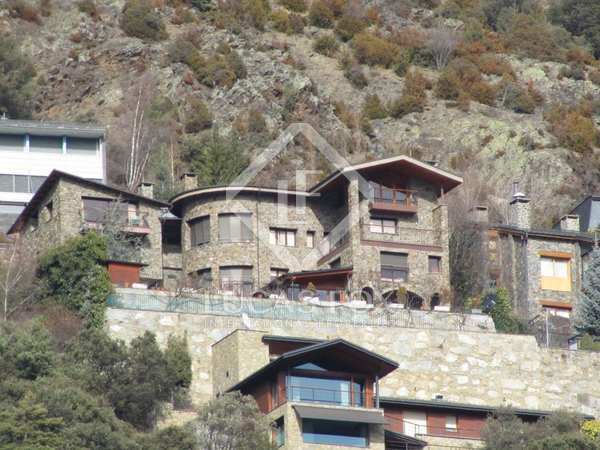 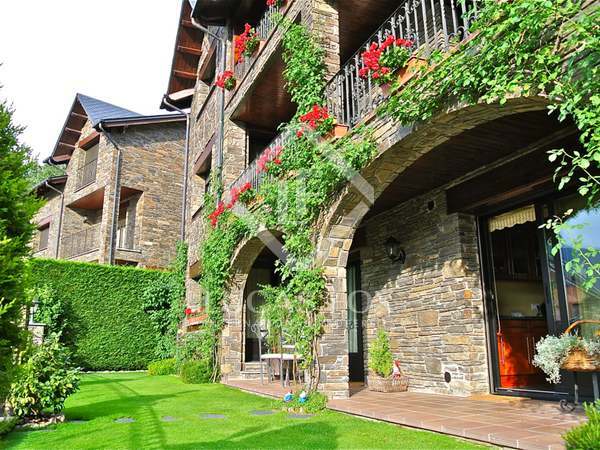 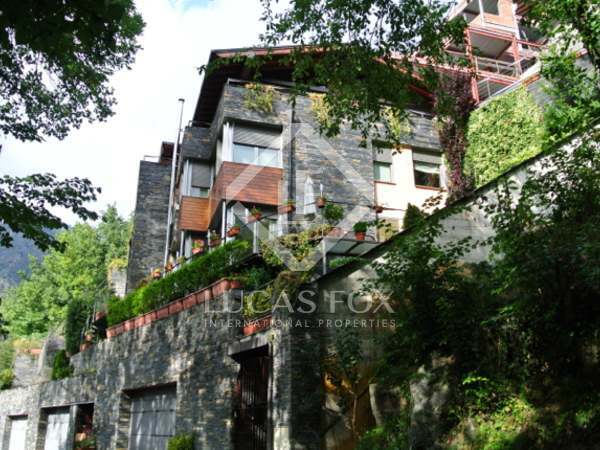 Beautiful house with wonderful mountain views for sale in Escaldes, Andorra. 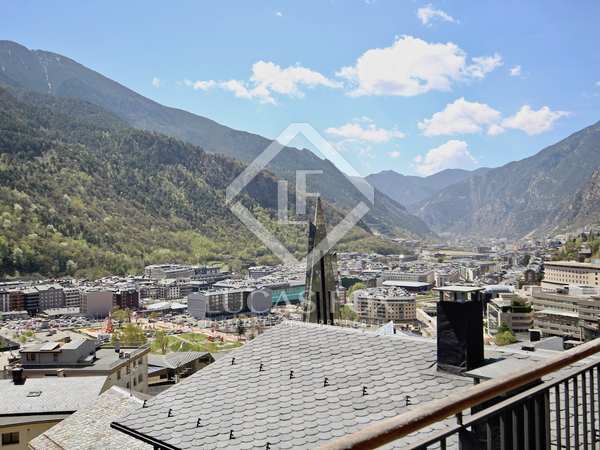 High-end apartment for sale in Escaldes, Andorra, with an innovative design and spectacular views. 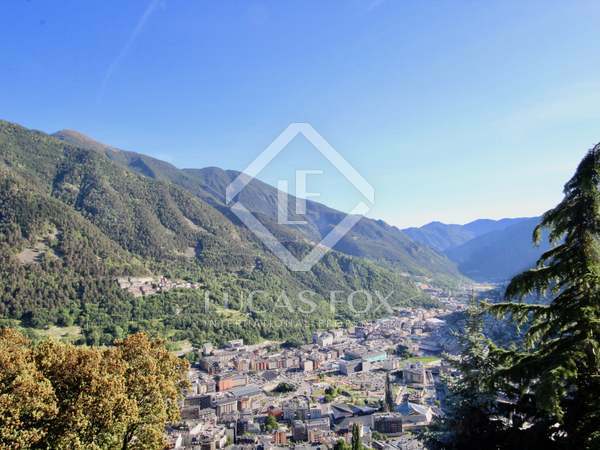 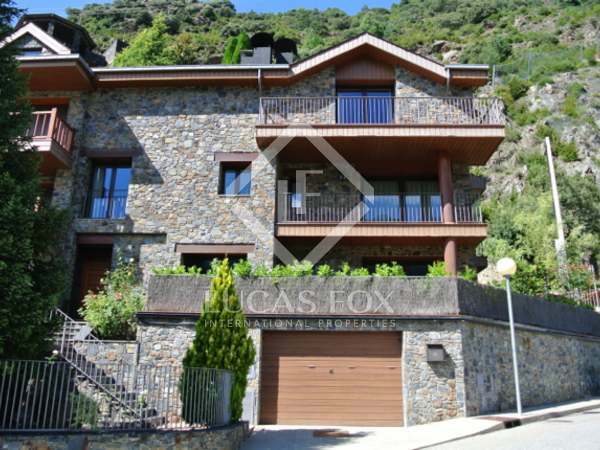 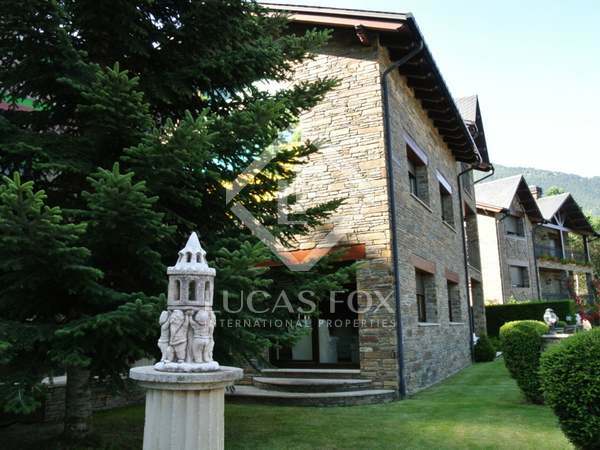 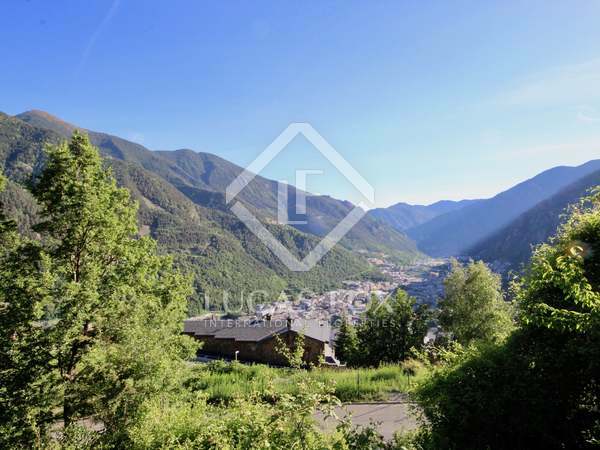 Duplex, 4-bedroom apartment for sale as part of a New Development with panoramic views of the valley, just 5 minutes from the centre of Andorra’s capital. 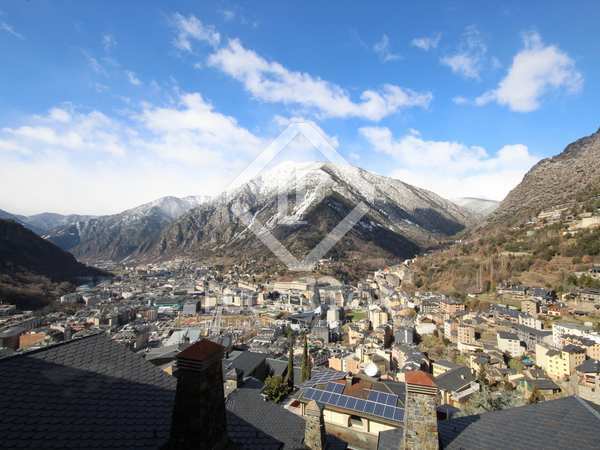 Fully renovated 4-bedroom apartment with a large terrace, for sale in the centre of Escaldes-Engordony. 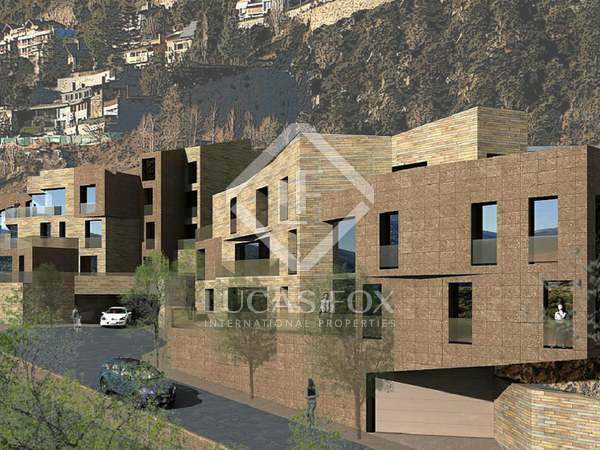 2 parking spaces included. 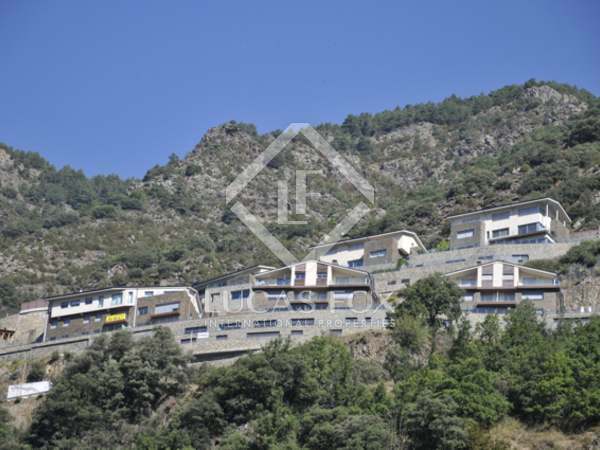 Very well located plot in a quiet area close to all services in the town of Escaldes. 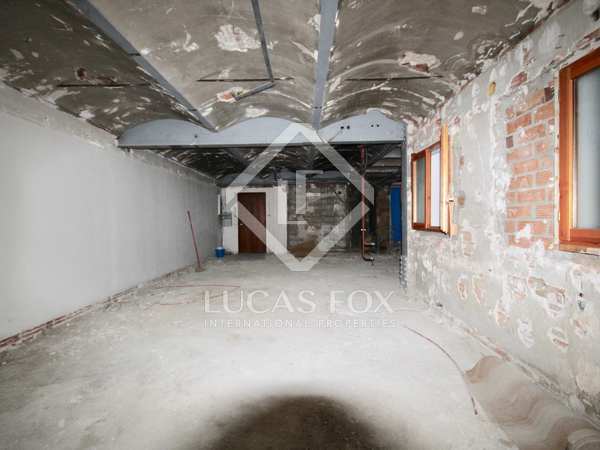 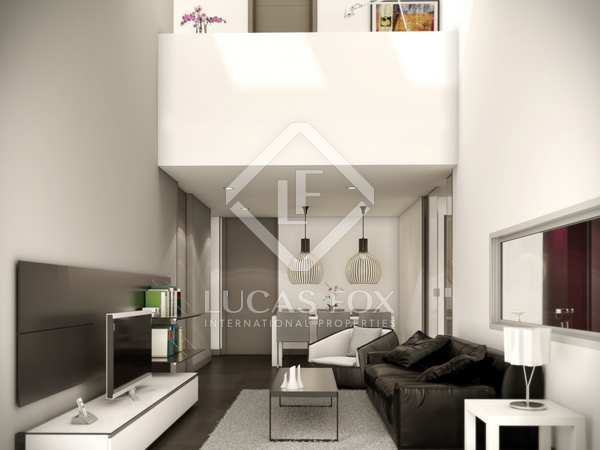 Spacious property with a 15m² terrace and excellent renovation potential, ideal for investors.